The early Fox catches the Fizz! 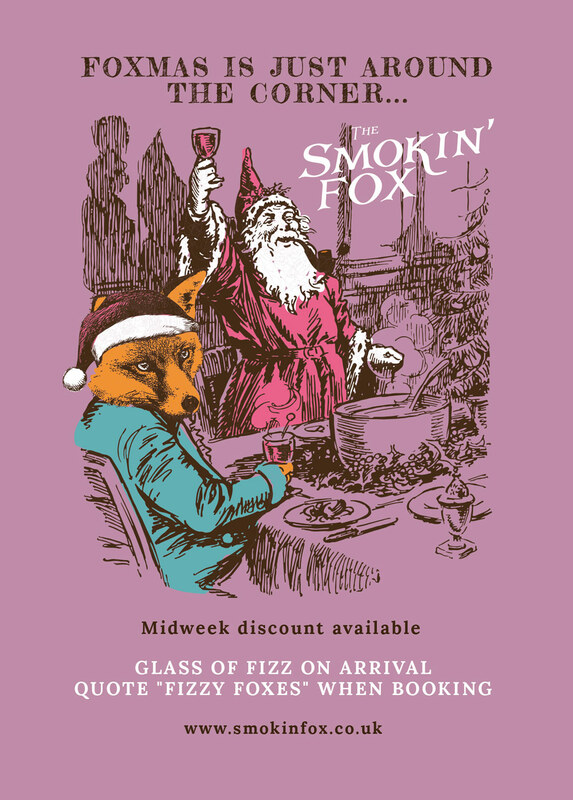 Exclusively for November, quote ‘Fizzy Foxes’ when you book on our Christmas menu and enjoy a complimentary glass of Prosecco on arrival! Call us on 0141 226 2482 to book now. Click to view our festive menu!